with many types to choose from. Steel and foam filled types available. Both new and used. Stud link anchor chain, open link chain for moorings & more. 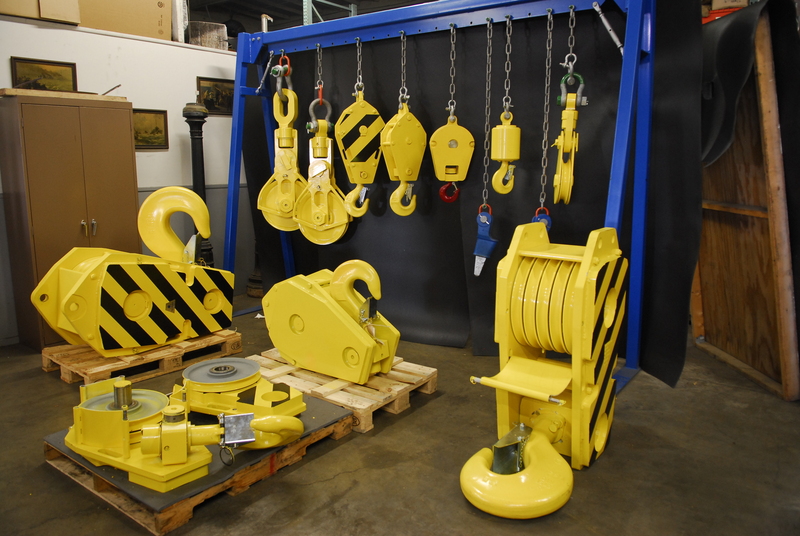 Waterman Supply is a direct distributor of Marine Equipment & Industrial Equipment. We cover your marine needs worldwide!